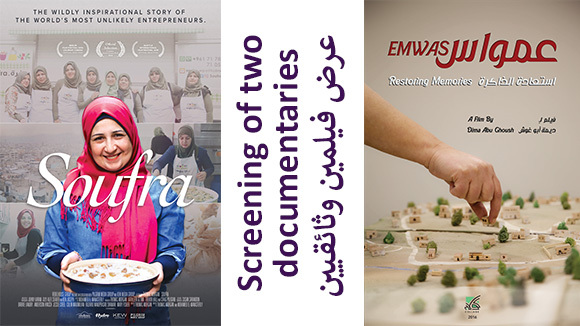 Each year, the Robert Bosch Stiftung issues three Film Prizes for international cooperation between emerging German and Arab filmmakers to realize a joint film project. The prizes, each worth 60,000 euros, are awarded in the following: categories short animated film, short fiction film, and short or feature length documentary. 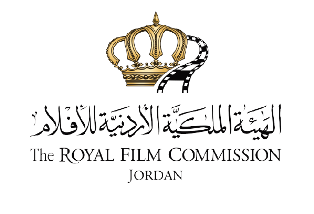 From June 13 to 18, 2019 the Project Market Amman, introducing the Film Prize of the Robert Bosch Stiftung, will take place in Amman, Jordan in cooperation with the Royal Film Commission – Jordan (RFC). 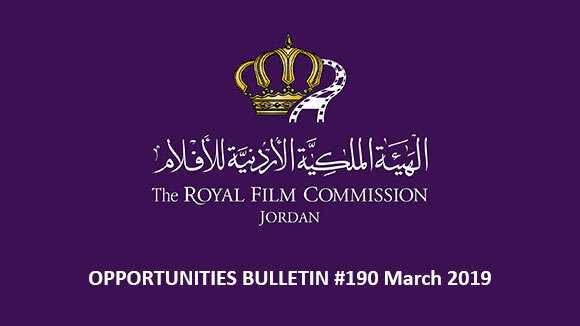 Up to twenty emerging directors from the member-countries of the Arab League are invited to participate in the Project Market Amman to meet with up to fifteen German producers. The Robert Bosch Stiftung will cover all costs of travel, accommodation and catering. 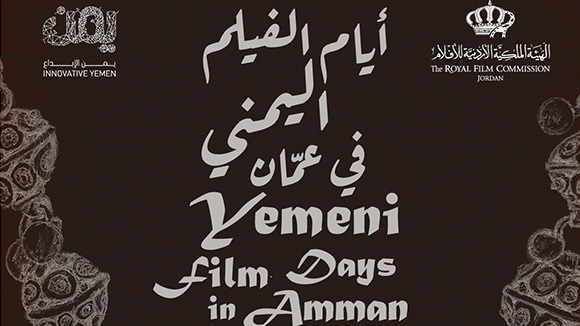 During four to five days a diverse program will offer filmmakers from the Arab world and Germany various occasions to get to know each other, to introduce each other’s work, to talk in detail about the directors’ project and to exchange knowledge and experiences. Joint events and excursions will help intensify the newly acquainted contacts. 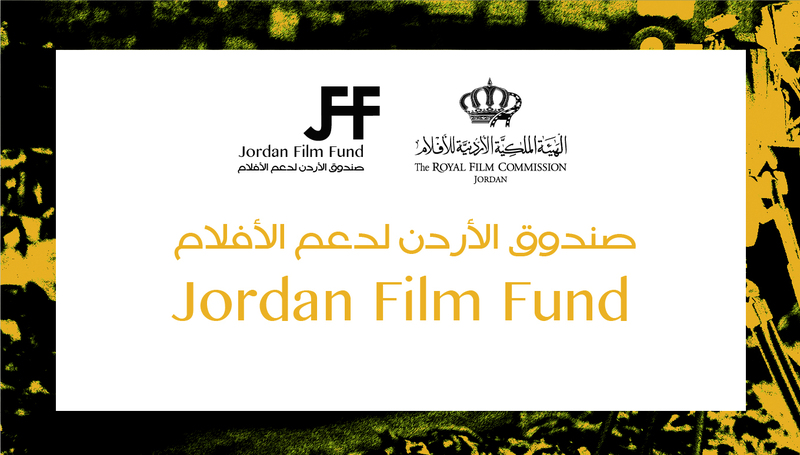 Arab directors in the beginning of their cinematographic career, who are nationals and residents of any country member of the Arab League, can apply for the Project Market Amman, if they have a project in development in one of the four categories (short animated film, short fiction film, and short or feature length documentary). Applicants must be able to communicate in English. To participate in the Project Market Amman, filmmakers must register at the Online Project Market www.onlineprojectmarket.de and fill in and upload all requested data. As project information, a PDF of maximum two to three pages including a logline, synopsis and director's note is required as well as a link to the director's recent film. A script or treatment should be available upon request. 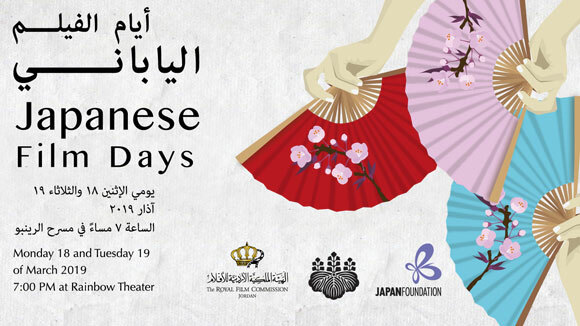 The communication language of the entire Film Prize program is English. For further details on the Film Prize please visit www.filmprize.de.